Like a shop front, your website can be view by thousands of people. It is an essential part of your online presence. 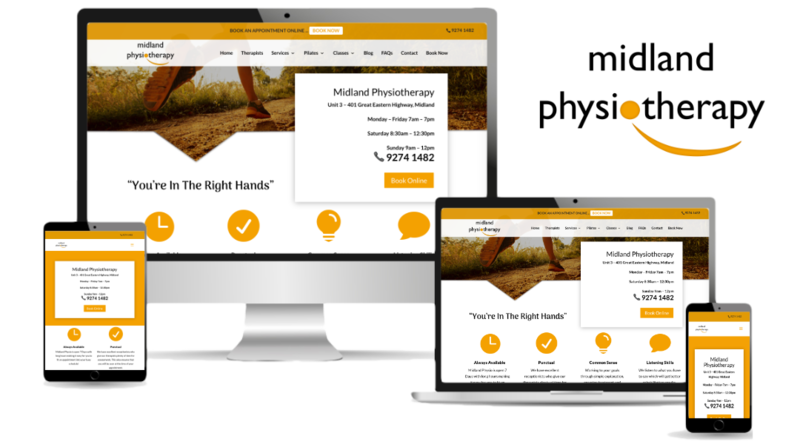 Mill Street Creative will bring you an optimised, responsive website your competitors will envy and you will rejoice! Keep your website safe from hackers and spam. Your viewers will have the best experience with a mobile responsive site that compliments your desktop site. 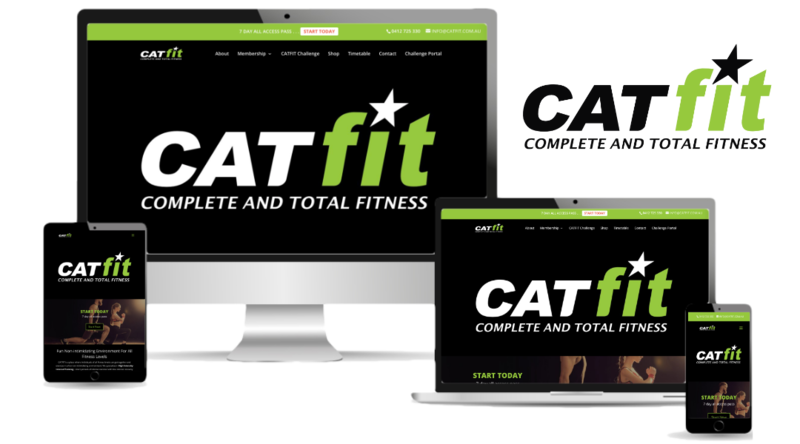 Created on one of the most trusted platforms and designed with the ultimate in themes. Initiate the Google love with an optimised website. Make sure your new visitors can connect with you on social media. Everything you need in a website! 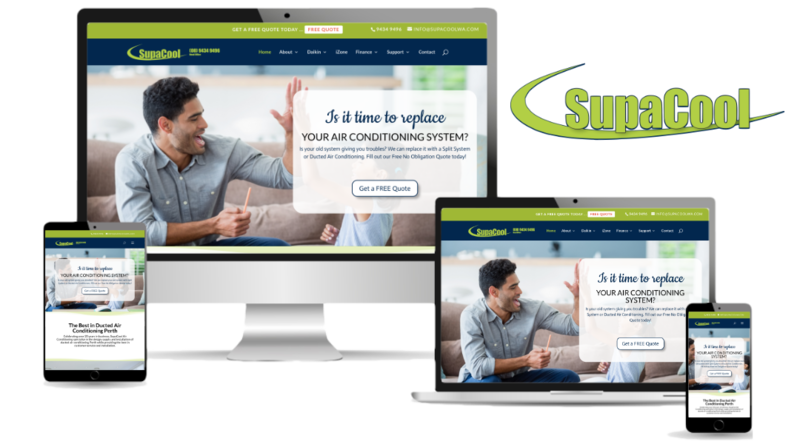 Upgrade your old site to a brand new one! 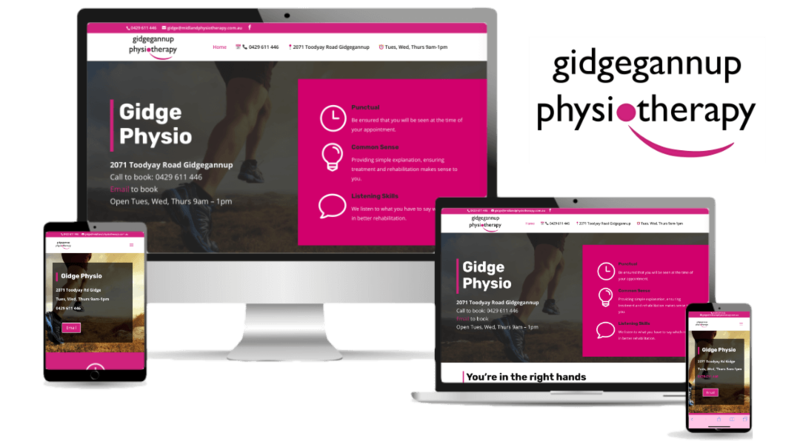 We take pride in our websites, we put all of our expertise and skill in building a long lasting impression of your brand. When working with MSC you will be comforted in knowing that we only work with a limited clientele, your project will be our priority. We will be in contact through the whole process to make sure the website has the perfect look an feel of your brand and presents the best impression to your viewers.